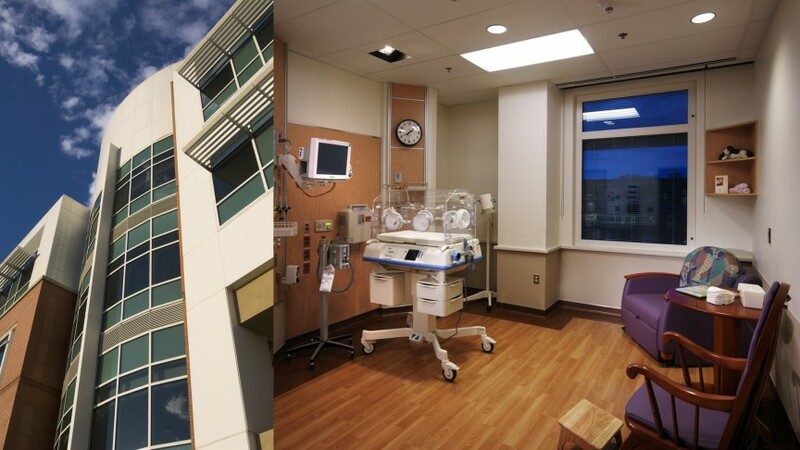 When The Denver Health Pavilion for Women and Children was awarded LEED v2.1 Silver certification in 2007, Boulder Associates became the only architects to have achieved this honor for more than one acute care facility. 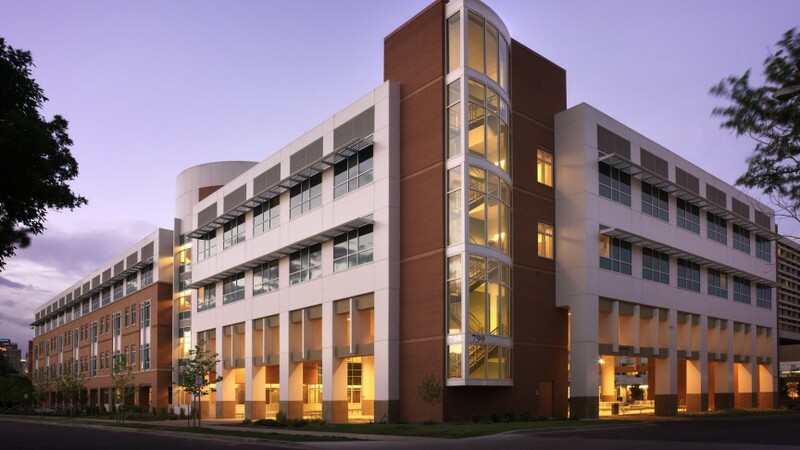 The firm brought sustainable design to this 212,000 s.f. 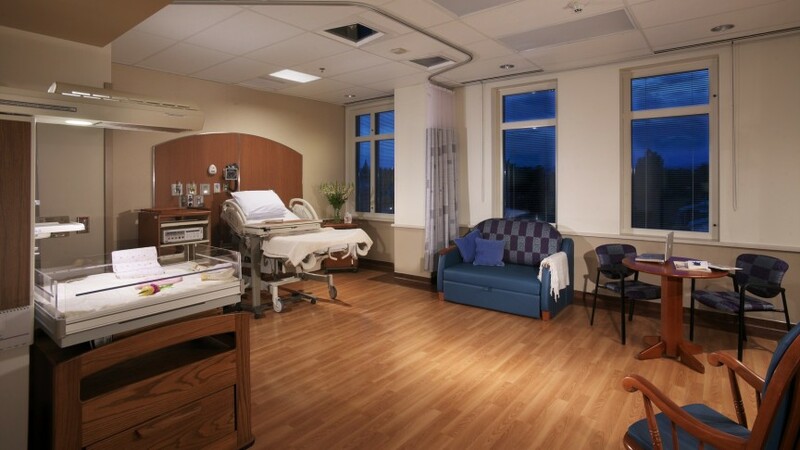 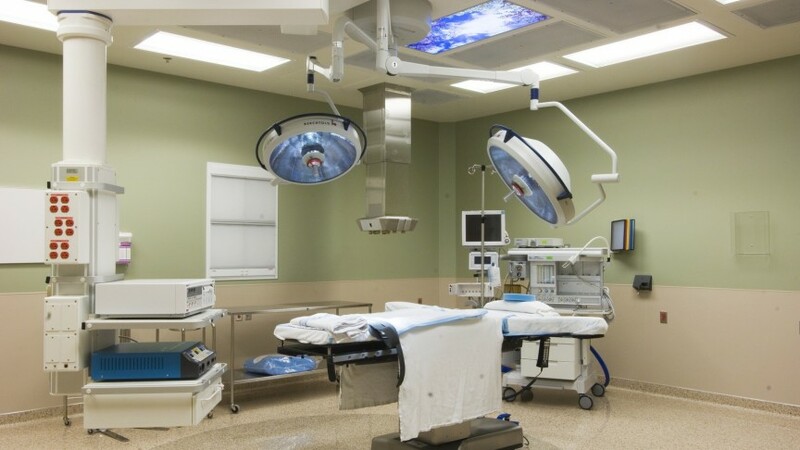 “Safety Net” hospital addition, where more than 4,500 babies are born each year. 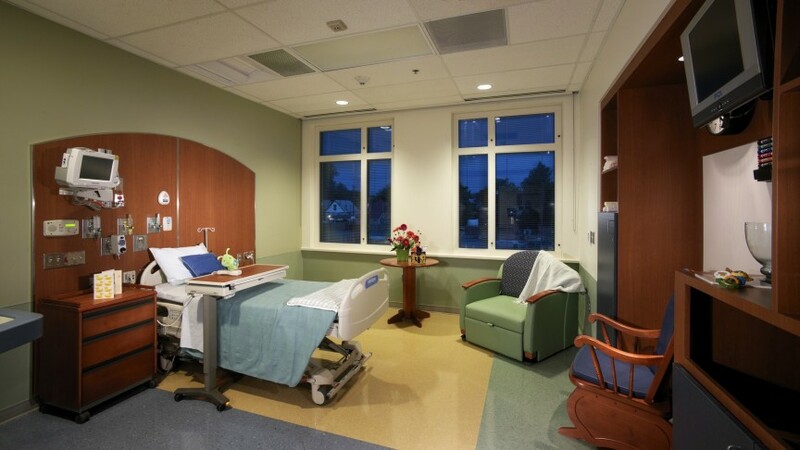 Boulder Associates and Gresham Smith & Partners designed the project and focused on patient safety and fiscal responsibility. 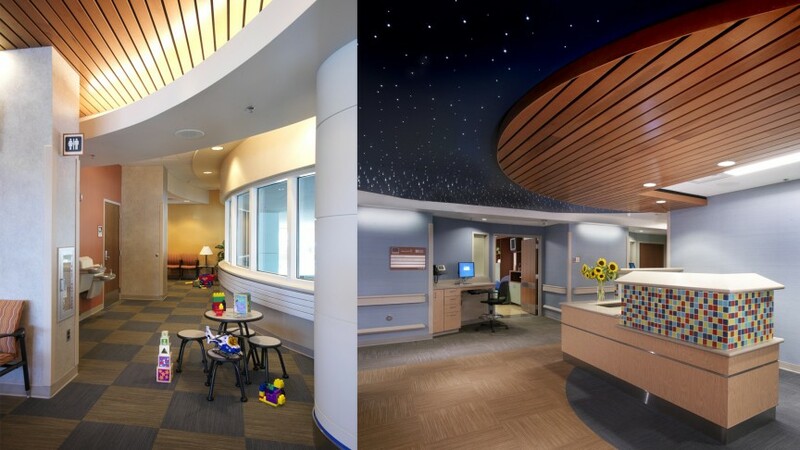 The design team created a beautiful, healthy, safe environment for these tiny patients and their families. 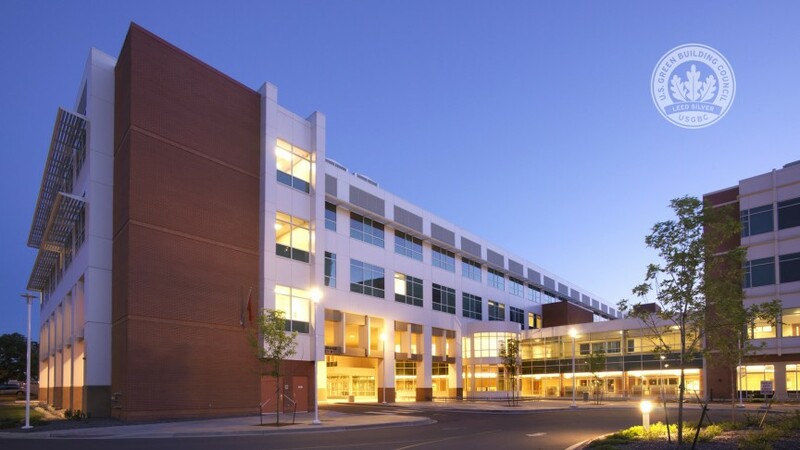 This project won the American Institute of Architecture Colorado North Chapter Merit Award for Design 2007, in the Sustainability category.